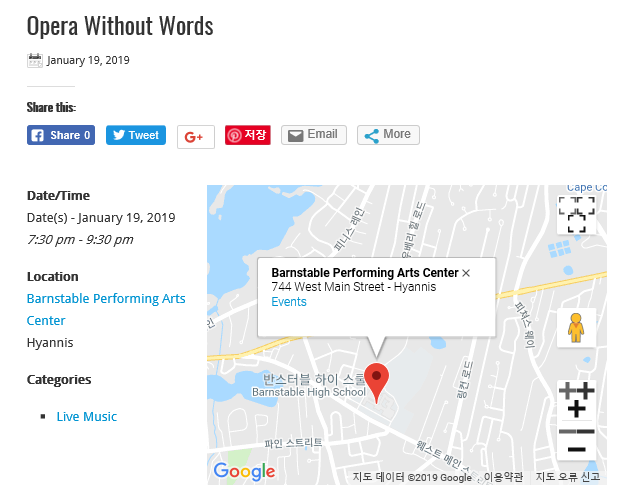 Opera Without Words - CapeCod.com > 신문기사 | Welcome to violinist Ji-Hae Park official website 박지혜의 공식홈페이지 바이올리니스트 박지혜, 바이올린(Violin) Violinist Ji-Hae Park 공식홈페이지!! Over 90 musicians will take the Cape Symphony stage for Opera Without Words. Before movies, opera was the grand stage where stories were told. With its mythic battle between the forces of good and evil, an inspiration for modern heroic sagas likeStar WarsandThe Lord of the Rings,Wagner’s epic cycleThe Ringrequires an enormous orchestra to support the larger-than-life music. Another dramatic tale, Bizet’sCarmenshocked audiences by telling a gritty tale of passion and jealousy. In Waxman’s “Carmen Fantasie,” the violin is Carmen, and international star Ji-Hae Park embodies her fiery virtuosity. The overture from Rossini’s comic farceThe Silken Ladderprovides levity amidst the drama. The orchestra is the diva in this extraordinary event!